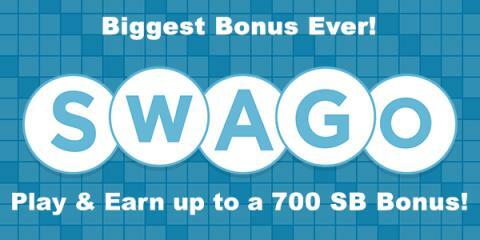 The April Referral Bonus - Join Swagbucks & Get a $5 Bonus! 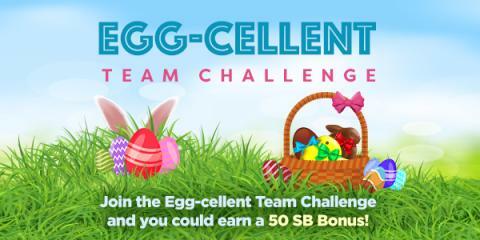 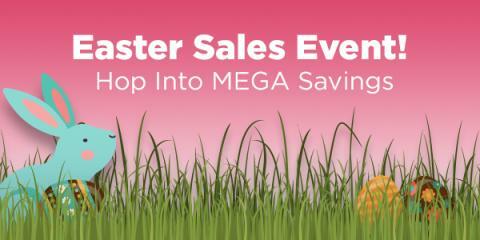 It's April, and Swagbucks has an early Easter treat in the form of a $5 bonus! 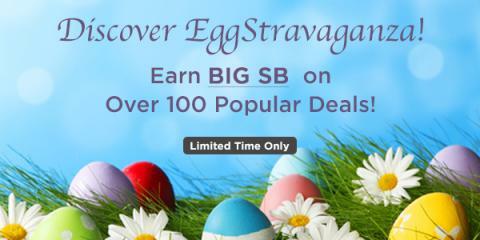 Swagbucks is a rewards site where you earn points (called SB) for things you're probably doing online already, like searching, watching videos, discovering deals, and taking surveys. 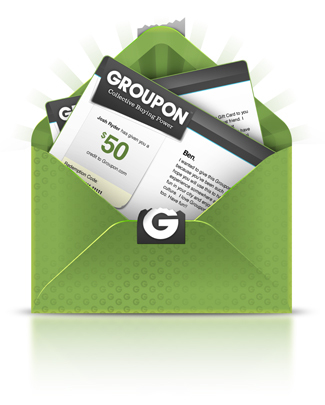 Then you take those points and exchange them for gift cards to places like Amazon (my reward of choice), Starbucks, Walmart, Target, or PayPal cash.